New year, new courses: 30 solar training courses and assessments in 3 countries are already scheduled! 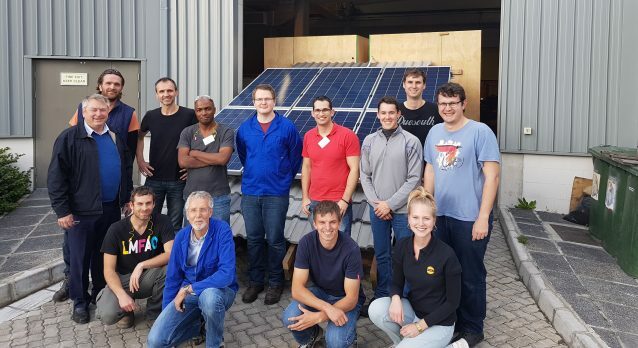 2017 SuperSolarSchool graduates in Cape Town. On the website and you don’t see the courses in your country? Depending on where you would like to do the solar training, you can select the region on the website. Click on the “Change my region” menue, select your country and you can see your courses.